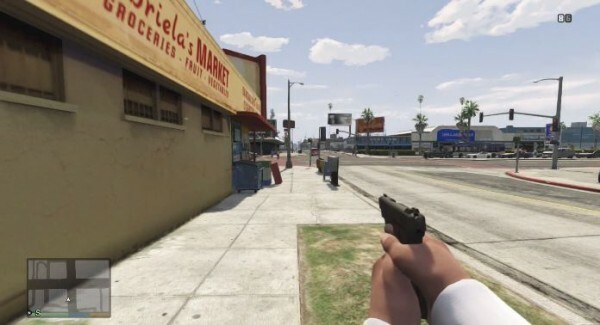 Home»News»GTA 5 PC Presents First Person Mode? GTA 5 PC Presents First Person Mode? As is known in the near future Rockstar will release the latest version of Grand Theft Auto 5 for the PC, PlayStation 4 and Xbox One. Perhaps most gamers wondering, besides a better visual, what changes are presented by Rockstar? Recently, the information was revealed on the official Rockstar website. Although it has been removed, some people managed to preserve it. As a result, new features in GTA 5 PC, including the PS4 and Xbox One, finally revealed. One of the highlights is a first person mode while driving. Gamers can see the first person perspective of the parts in a vehicle, such as speedometer, tachometer, dashboard lights, and much more. In addition, a first person mode can also be applied when gamers were walking. Another new feature, gamers will also find a more dense traffic and a lot of animals that roam in Los Santos, and most likely, also in the GTA Online. 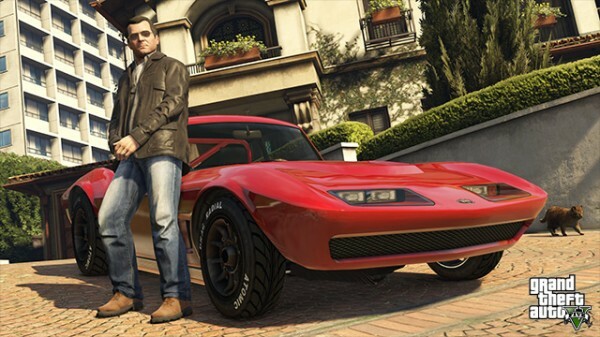 For those who have played GTA Online on PS3 and Xbox 360, their characters can be transferred and played back, and will get a new weapon and a free garage. Despite coming from Rockstar’s official website, should be remembered that all the above information can not be sure 100 percent of the truth, at least until the company gave the official announcement. Let’s wait until closer to the launch date. Rockstar release GTA 5 / Grand Theft Auto V’s own plans for the PS4 and Xbox One on 18 November. While its PC version had been delayed until January 27, 2015. Those who pre-order the next-gen and PC versions will also receive a $ 1 million bonus in-game cash to spend in the Grand Theft Auto 5 and GTA Online. Related to GTA 5 PC Presents First Person Mode?